NEW CLASS ADDED! Saturday May 4th 9AM to 11AM at our Hudson, WI location! straight from the smoker - "pit to plate" as they say in the industry (no need to wait the normal 12+ hrs, we'll have it ready for you). ​(must be 21+) with each registration. 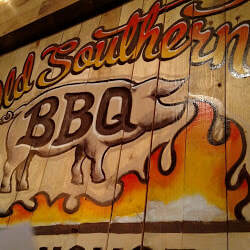 Plus- you’ll receive a stainless steel pitmaster can colster, just for you! trained by the best in the biz. 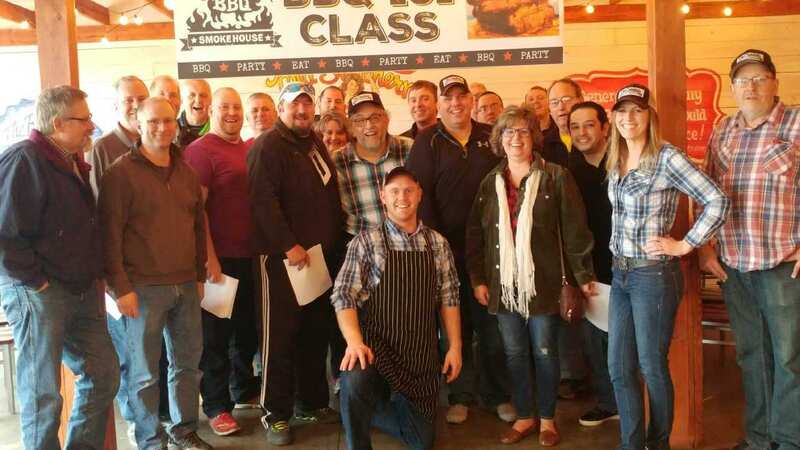 You'll also take home recipes from the class, so you can prepare a meal just like the one we served, or come back and see us at Old Southern BBQ Smokehouse anytime, for the best BBQ in town. Come hang out with our Pitmasters and learn how to grill up a Smokin' Tailgate Party! In class we'll fire up our Weber Grills to show you how to season and smoke the Best Wings on The Planet then you'll learn how to make your own Buffalo Sauce! Ever wanted to Smoke Cheese? Yup, we'll do that too AND turn it into a Smokin' Cheese dip! Still hungry?! We're making the most mouth-watering Bacon Burger Bombs EVER! When we're done you're taking home the recipes to these Smokin' tailgate foods so you can impress your friends at your next party! 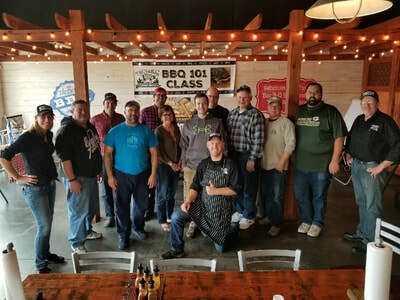 MORE CLASSES COMING IN 2019!! 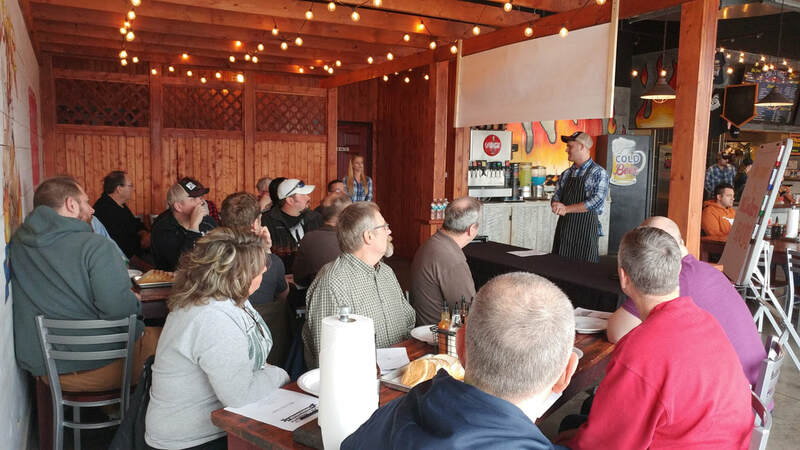 Want to join our outstanding Pitmaster & crew in Hudson, WI, for down home BBQ education, good food, and fun?